Jamie's been waiting ALL winter to go snowboarding. It's almost spring and still no snow! 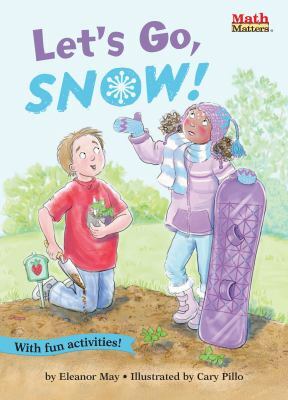 But when the temperature drops and the snow might come, Jamie's friend Eli begins to panic. What will happen to his newly planted strawberry seedlings?